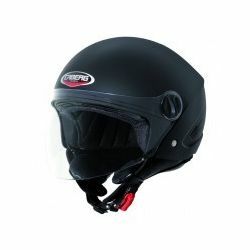 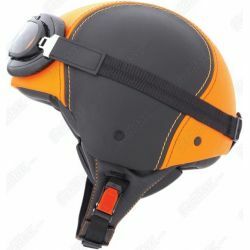 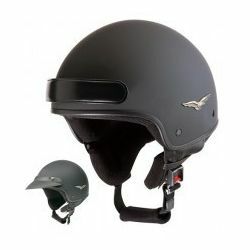 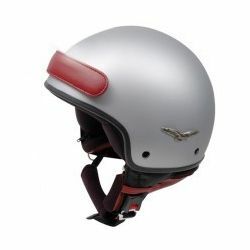 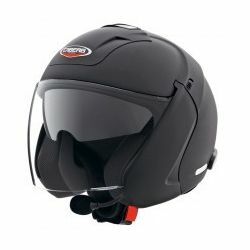 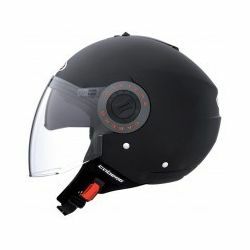 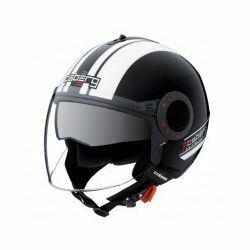 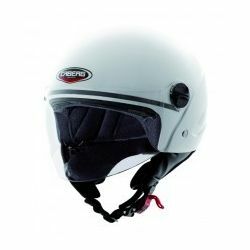 Since 1974 CABERG brand has been present on the market with its high-quality motorcycle helmets. 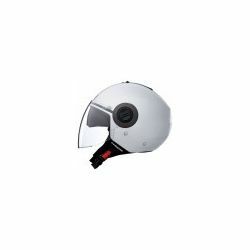 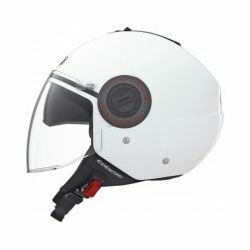 The internal Certificate Laboratory guarantees successful coformity tests required by the law, so that the products will offer the highest safety and top comfort to the motorcyclist. 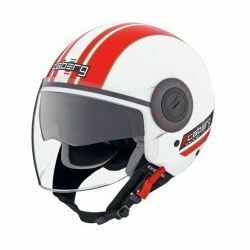 The CABERG production is constantly checked through a severe quality test process. 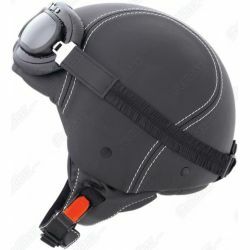 Caberg There are 25 products.